Daily Debate: What Goals Regarding The Zelda Series Are You Looking To Achieve This Year? It’s a new year, and what better way to go into the new year than to keep playing Zelda? Everybody likes to take this time of year to set goals for themselves, whether it concerns things like their health, or school/career aspirations, so why not add gaming goals in there as well? When it comes to the Zelda series, have you set any goals for yourself this year? Perhaps there is a game in the series you haven’t played yet– or in a really long time– and you’d like to set aside some time to check it off your list? Maybe you’re a speedrunner, and want to get a new personal best time or record time for completing a game? Or are you a completionist and you’re looking to 100% a specific game, if not all of them, at long last? 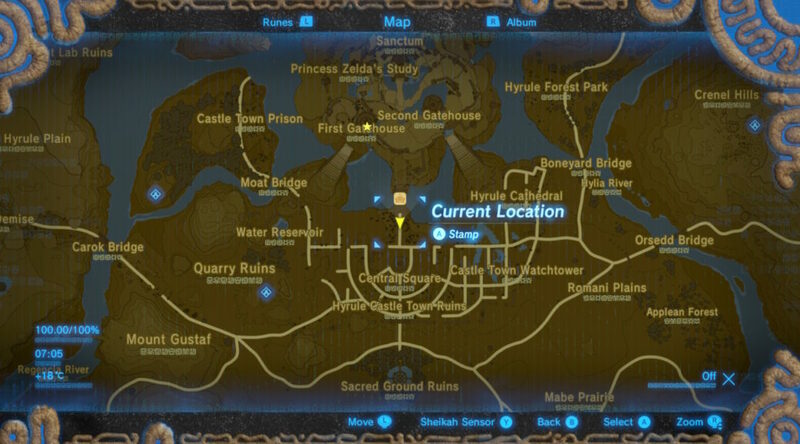 For me, I’m looking to formulate my own route in Breath of the Wild, and perhaps work towards a record time on 100%. Sounds insane, I know, but I really think that’s something that I could accomplish. So what about you? Feel free to share your thoughts in the comments below!